The Chinese Embassy in Canada released a furious statement Thursday after Canada arrested a Chinese tech giant executive at the behest of a U.S. extradition request. The U.S. submitted an extradition request for chief financial officer Meng Wanzhou of the Chinese telecom giant Huawei after the company was deemed a national security threat. Meng was in Canada at the time and authorities arrested her, a move which China is calling unjustified and illegal, NBC news reported Thursday. 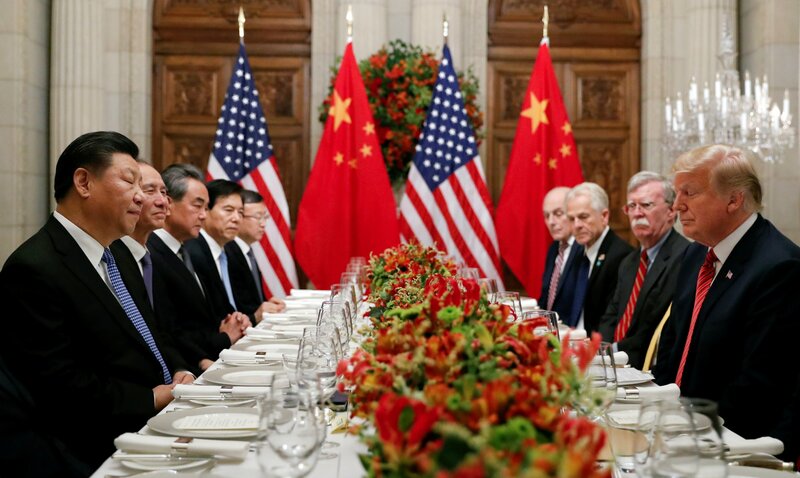 The arrest comes as U.S. President Donald Trump negotiated a trade truce with China on Dec. 1, which could now be threatened if tensions continue to escalate. Meng and Huawei generally are accused of breaking sanctions against trading with Iran by selling U.S.-made products. U.S. intelligence authorities began investigating Hauwei in early 2018. James Andrew Lewis, the director of the technology policy program at the Center for Strategic and International Studies, told NBC that arresting Meng, the daughter of Huawei’s founder, is like China choosing to arrest business magnate Bill Gates’ daughter. “If I was a tech executive I would not go to China right now,” he told NBC.